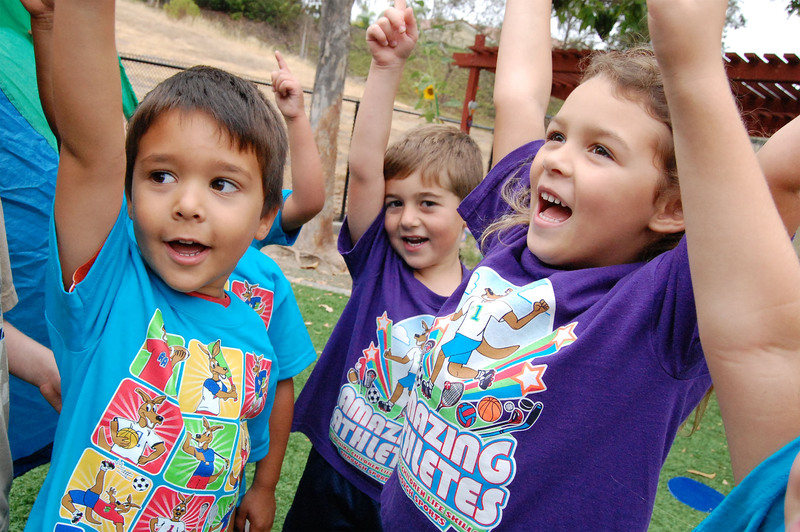 Amazing Athletes provides a year-round, structured curriculum that introduces children to 10 different ball sports and helps them to master 7 key areas of motor-development. Children in our program will learn to identify and locate 10 different muscles and distinguish the purpose of vitamins and minerals in their fruits and vegetables. Our program is taught in a non-competitive, learning-based environment. We work with each child at their own progression level to ensure they are able to reach their highest potential. 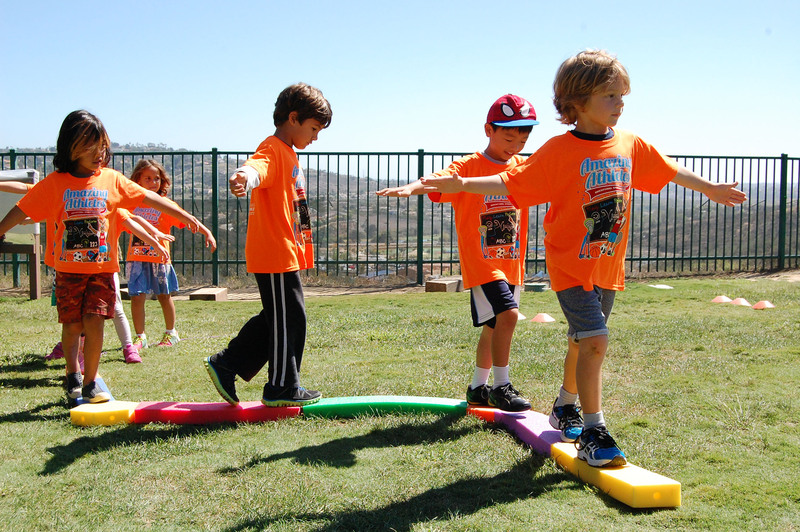 Each class focuses on two different sports and one area of motor-development. 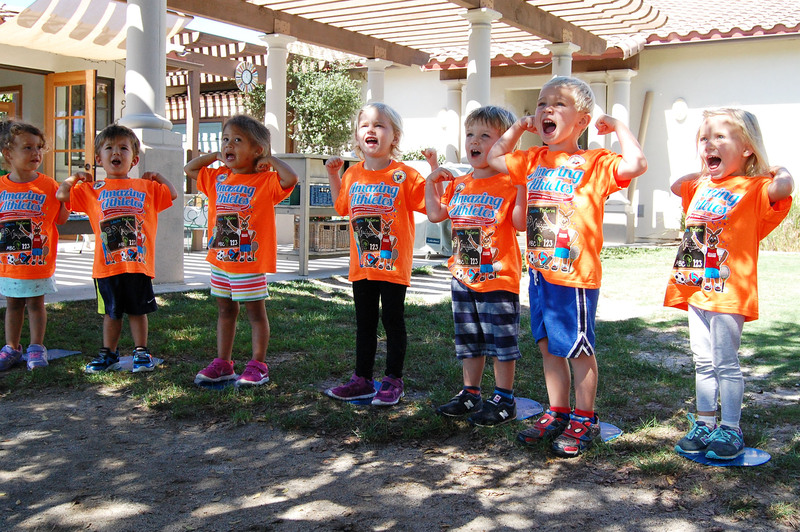 Also incorporated into each class are activities designed to improve the young child’s hand-eye coordination, muscle tone, flexibility, cardiovascular fitness and more. Build their confidence. 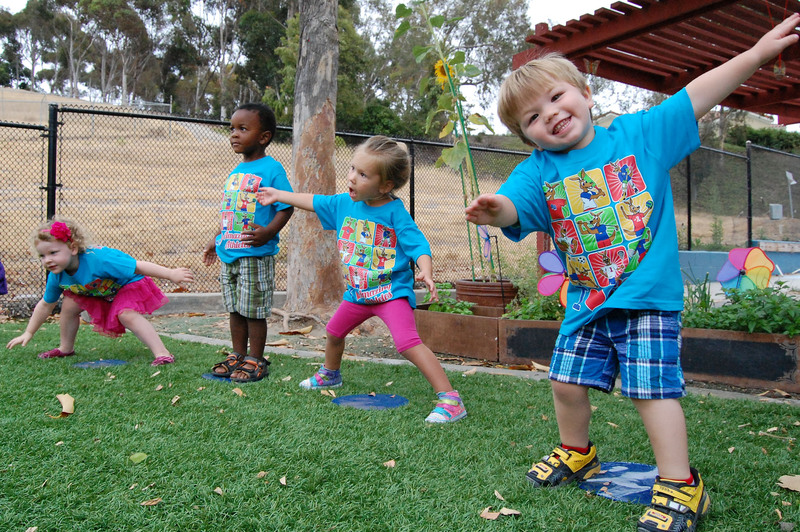 We incorporate the 7 key areas of motor-development to make sure that every child is comfortable moving in their own body. This gives them greater confidence to try new things in the future. 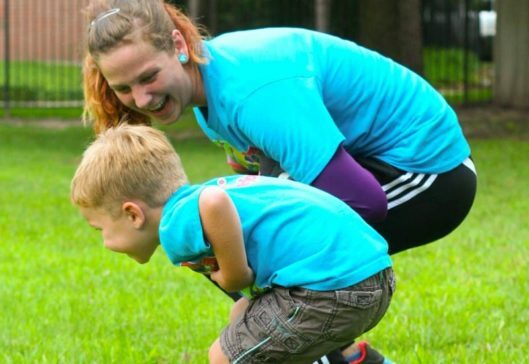 Set kids on a path to an active life-style. By introducing kids to a variety of sports and physical activities we have a greater chance of finding a few things they like. This gives them active options that they can pursue as they grow.